You are going to Watch Doraemon Episode 11 English dubbed online free episodes with HQ / high quality. 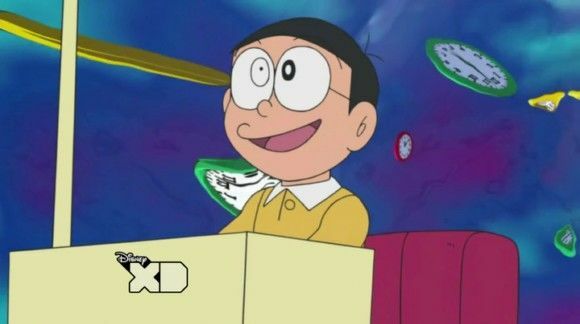 Stream Anime Doraemon Episode 11 Online English dub Escape From Score Zero! ; Go to the Doctor, Doraemon! Noby plots to use the time machine to cheat; Noby needs to fix Doraemon.